We are all Gooney Birds Learning to Fly – WayMakers: Prophetic and Loving It! Prophetic WayMakers is an open invitation to you to Learn to Fly without Criticism!! We want to teach you to Fly while we learn from You. We know this; you are uniquely made by the Father and you won’t look like anyone else when you are done and You really shouldn’t. We will learn new things from you because you will do things differently from me, them, him or her! See why I am excited to ask you to Join in this Prophetic WayMaking Adventure! We just never know what the Holy Spirit will be up to but after being His WayMaker since I was 20, I have spent my lifetime LEARNING TO FLY. You may want to just support us and receive from these incredible believers in Jesus Christ for the blessing you receive. Please do and INVITE OTHERS TO JOIN IN WITH YOU! That’s why we are here. TO Be A Blessing! We will share Jesus with Everyone because He always left an eternal change with everyone each time. We want you to Meet Him and Love Him like we do as we are learning to Love Him more. 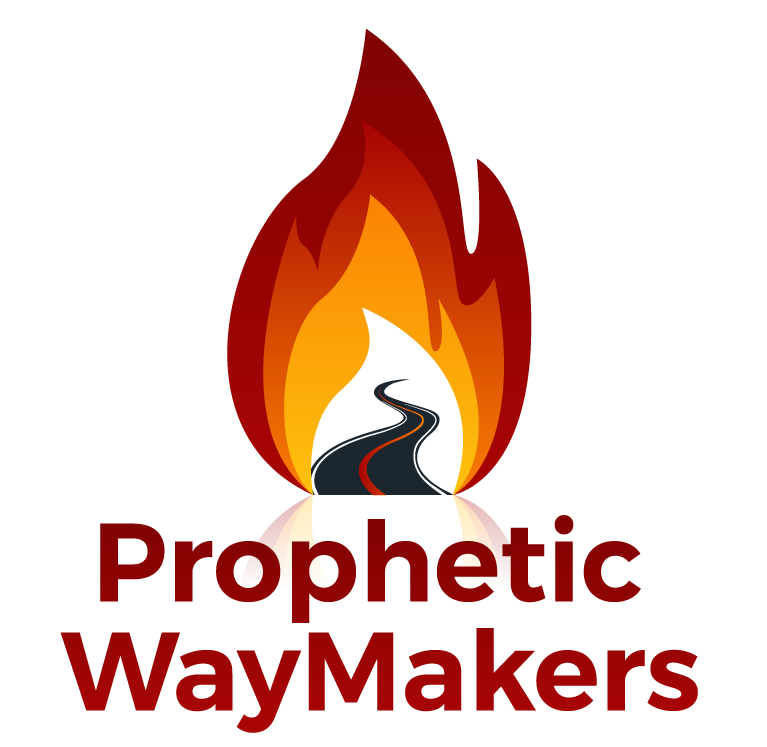 We are Prophetic WayMakers! Join me as I make this Maiden Voyage as the first Gooney out there… Let’s Go! Wow! It never ceases to amaze me how the Lord works through each one of us to bring the same message through the Holy Spirit and to be carried out by each one of us using our own unique personality’s. I guess I’m a gooney bird too learning to fly.